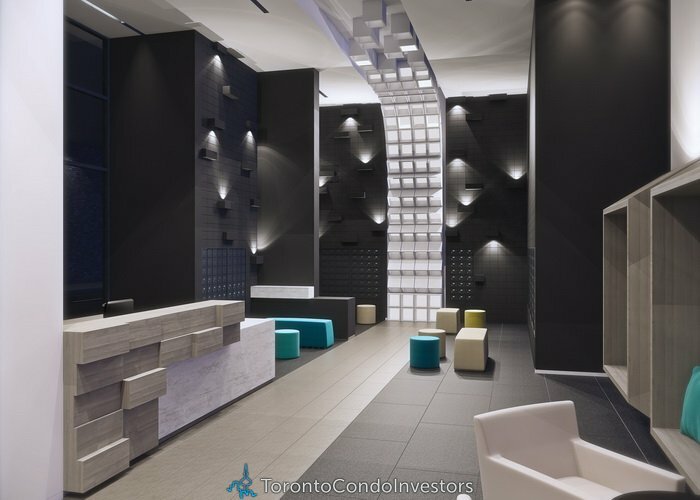 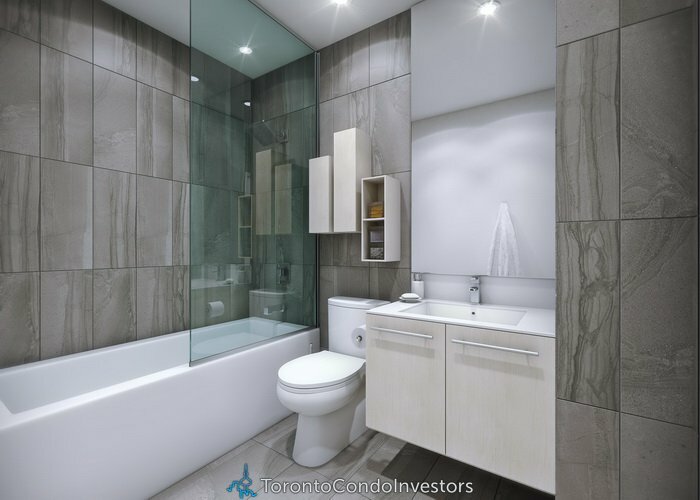 Intersection:Yonge St & Broadway Ave.
Deposit:$5,000 with agreement, Balance of 5% in 30 days, 5% in 90 days, 5% in 425 days, 5% on Occupancy. 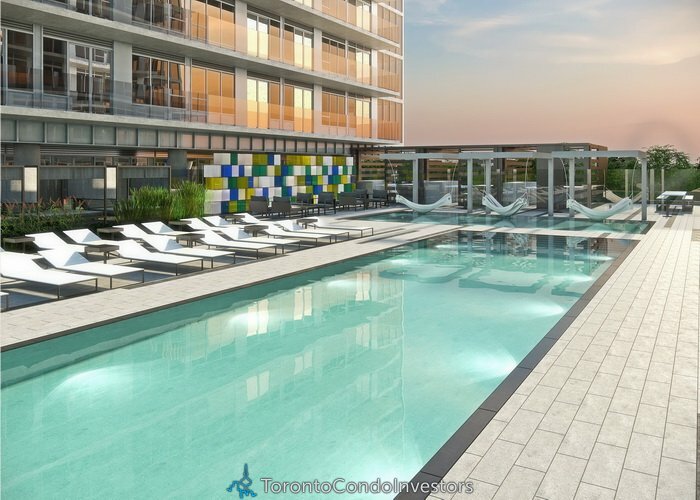 – Parking $52,000.00 – Available for Purchase with select suites. 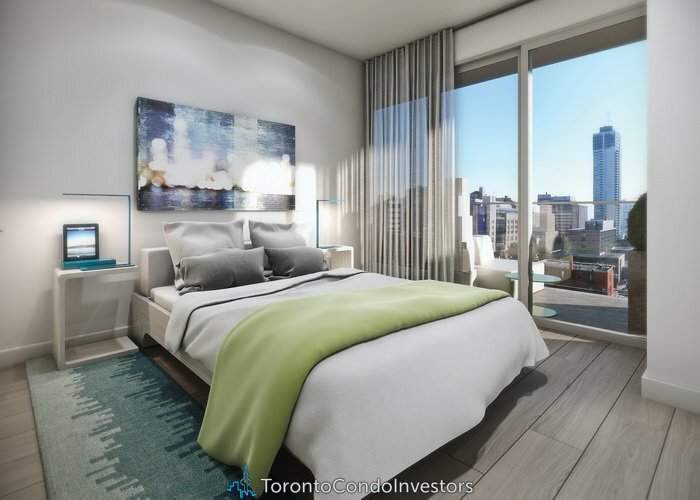 Citylights Condos will have two towers with 34 storeys each with 392 units (North Tower) and 496 units (South Tower) of mix condo units of one bedroom, one bedroom plus den, two bedrooms and two bedrooms plus den. 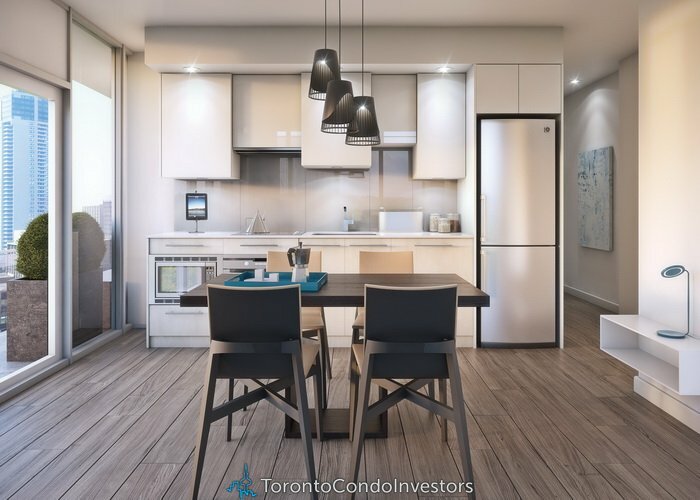 The estimated completion date for Citylights Condo is set for 2018. 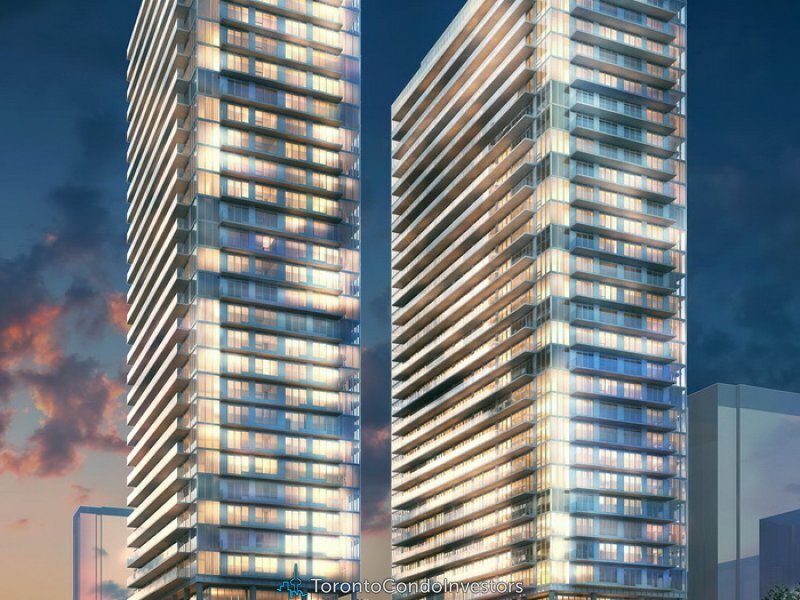 Citylights Condo Toronto will have 18,000 Sq.ft of indoor Amenities and 10,000 Sq.ft of Outdoor Amenities .